The cuts mark a big reality check on the optimism with which Haggen earlier this year acquired 146 stores that were ditched by Albertsons and Safeway as a condition for their merger. Haggen is making major cuts to worker hours at several Seattle-area stores it took over from Albertsons and Safeway earlier this year, a fresh sign of the Bellingham-based grocer’s challenges as it grows into its new, larger footprint. A Haggen employee in one Seattle-area store told The Seattle Times that the company reduced total worker hours in that store by more than 500 hours per week — down about a fifth from the usual level. That means less pay for many of the store’s workers: “How do we feed our families and pay our rents?” the employee said. Tom Geiger, spokesman for United Food and Commercial Workers (UFCW) Local 21, said that at a couple of locations, “hundreds and hundreds of hours” had been cut since Haggen took over in June. “It seems it’s happening throughout the region,” he said. The reason appears to be that after the stores switched to Haggen, “the customers didn’t come,” said Geiger, whose union represents more than 40,000 workers in Washington, including many Haggen employees. The local cutbacks come amid news of hundreds of layoffs and work-hour reductions in Haggen’s newly established empire in California, Arizona and Nevada. It marks a big reality check on the optimism with which the once-small Bellingham grocer earlier this year acquired 146 stores that were ditched by Albertsons and Safeway as a condition for their merger. It was a bold move for Haggen, which specializes in fresh produce and locally sourced foods. 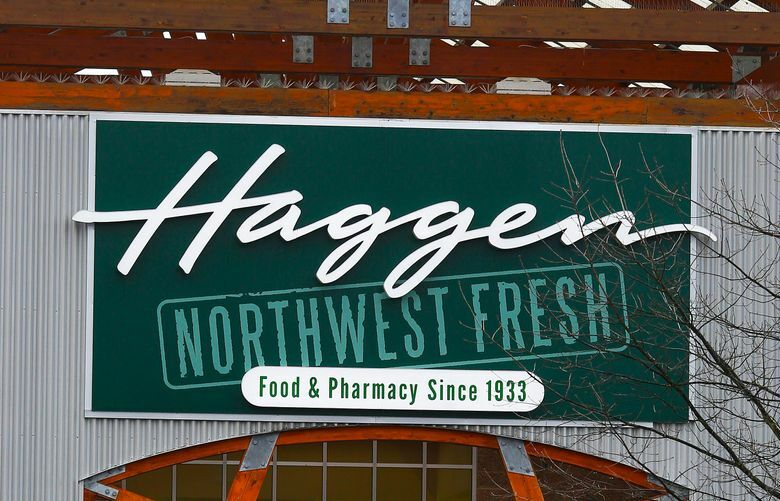 The acquisition quintupled Haggen’s workforce, increased its store count ninefold and catapulted Haggen from a small regional retailer to one of the top five in the western U.S., according to analysts. But the Haggen employee, who asked not to be named because Haggen has told workers not to talk with the media without prior approval, said that “even in slower weeks at Albertsons and Safeways we were never scheduled below 2,100 hours.” The store is now logging about 1,700 hours per week, the employee said. Geiger, the union spokesman, said Haggen originally added worker hours after taking over the former Albertsons and Safeway stores. But he said that in the past few weeks, some people who had worked 40 hours a week “for years” were ending up with less than 20 assigned hours. Likewise, several staffers who remain officially employed haven’t been assigned any weekly hours in the past few weeks. “This seems to be a direct response to lack of customer traffic,” Geiger said. At Haggen stores in southwestern Washington and Oregon, there have also been some adjustments to worker schedules, but they’ve been small so far, said Dan Clay, the president of UFCW Local 555, which represents employees there. “We’re working on making sure those are fair for everybody involved,” he said.